Ultima - game proved by time! 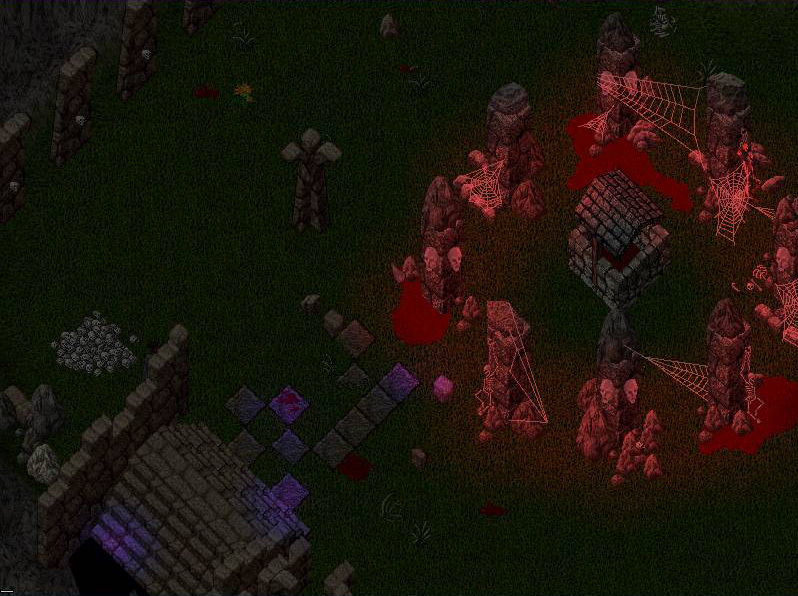 Enjoy the Magic World of Ultima Online! We are greeting you at the page of Ultima Online server of The Abyss game portal. You’ve chosen rightly, because it is the most long-living online project. And it is not that simple. 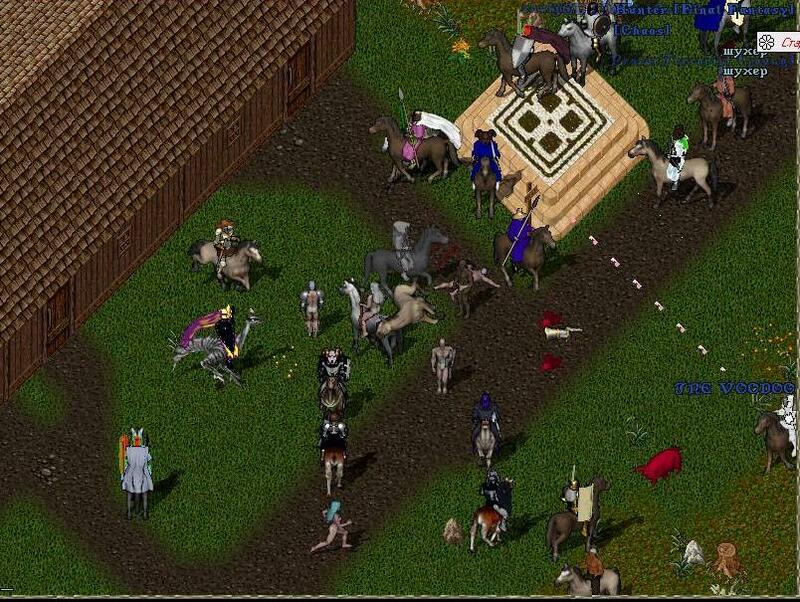 Ultima Online has had high online for nearly ten years because of the best war-and-peace equilibrium in the world, and it is not becoming less popular even now, when the newest monsters with amazing graphics have emerged. The world of Ultima Online server is based on an incredibly deliberate game-play, where you will find a great variety of the game process such as tens of professions, skills and directions. Here you can realize all your ambitions, that you are reluctant to realize in the real world. Do you want to become a Rough with no moral boundaries? Or a malicious Assassin threatening the peaceful civilians? Or, on the opposite, to defend the peaceful players, to join the Light, Law and Order? Do you want to become a sly trader that can’t help looking greedily at a handful of coins? Or maybe you would like to become a fisher with your own boat, alone in the middle on the ocean? Or maybe you feel like collecting? Do you want to be a miner and extract metals? Are your hands accustomed to a wood-cutter labour? Do you like fauna? No problems! Try to tam animals, and you will be rewarded by their response, any beautiful mustang will soon become obedient carrier. You will have almost unlimited variety of directions at a pretty old but still actual and high-online game of Ultima Online server at The Abyss portal. If you were looking for a game that will stick your interest for a long time, where you can feel the variety of the RPG-game world, then you have come to the right place. Many our players have gametime that exceeds millions of time units in minute equivalent. Here you will find a great variety of ways of developing your character. Our server is traditionally free. But what if your time is limited, and you want to reach the top of the professional ladder quickly and to be competitive since the very beginning? In this case we have developed a service of momentary encouragements that you may find convenient for you. You can find the information on the page "Donations". Anyway, irrespective of your game time, we will be glad if you join us. Our instant registration won’t leave you cold. And the information environment of our site will not leave you any questions concerning these or those game problems. 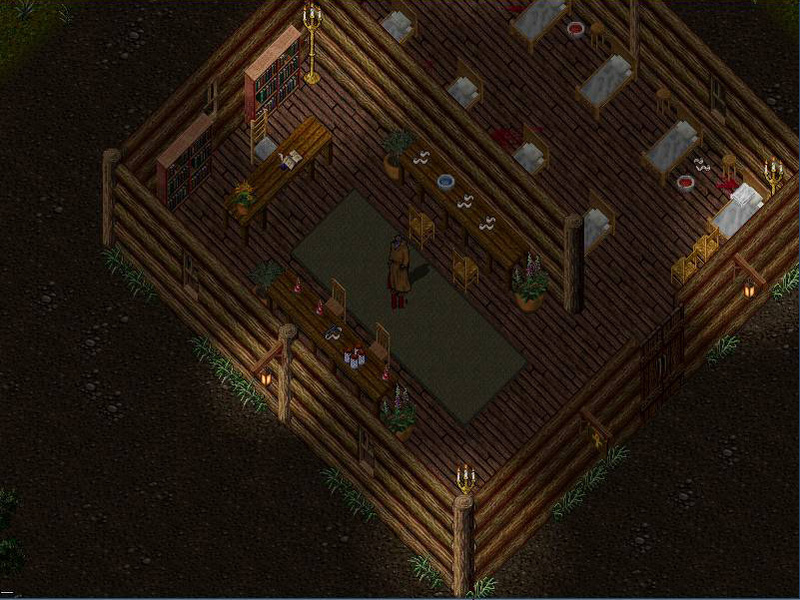 We are proud of our database on Ultima Online that will help even a newcomer to orient quickly and easily in the world of the game. Join us! All is ready to meet you.